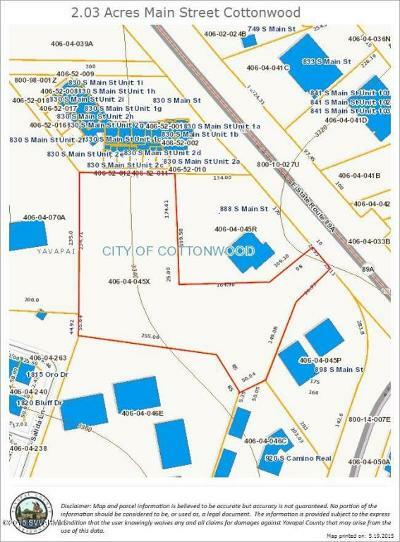 2.03+- acres commercial C1 zoning located on Main Street. Highest traffic area in Cottonwood. Please check out adjacent property listed as of 5-13-16. MLS # 510100. 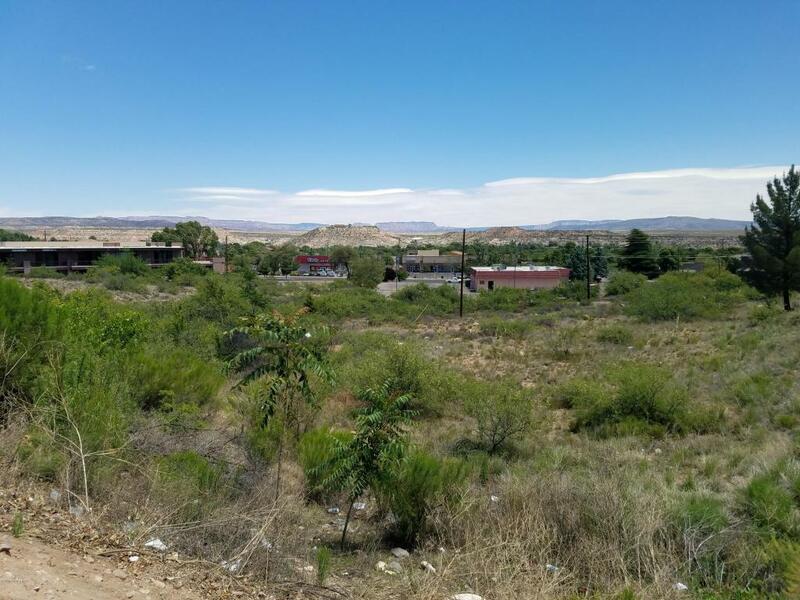 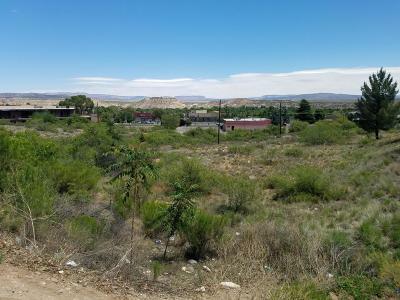 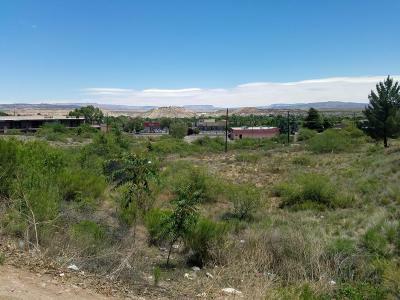 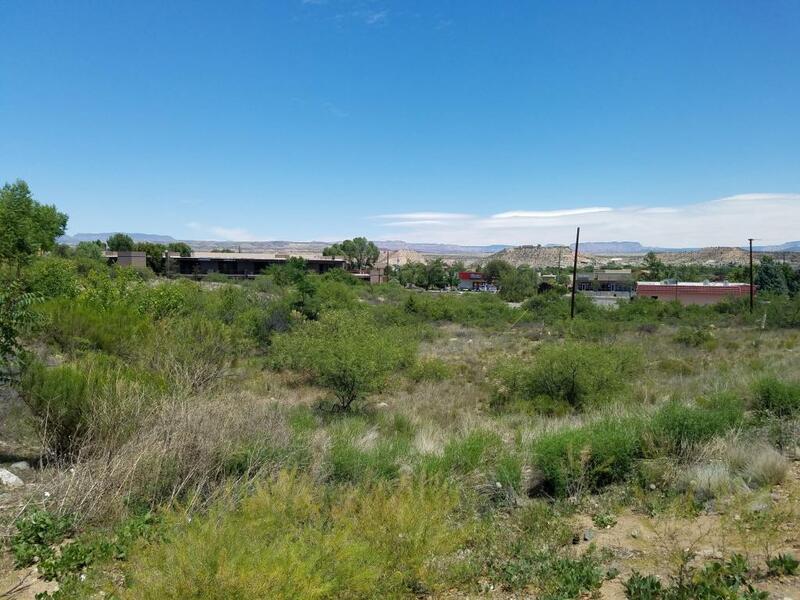 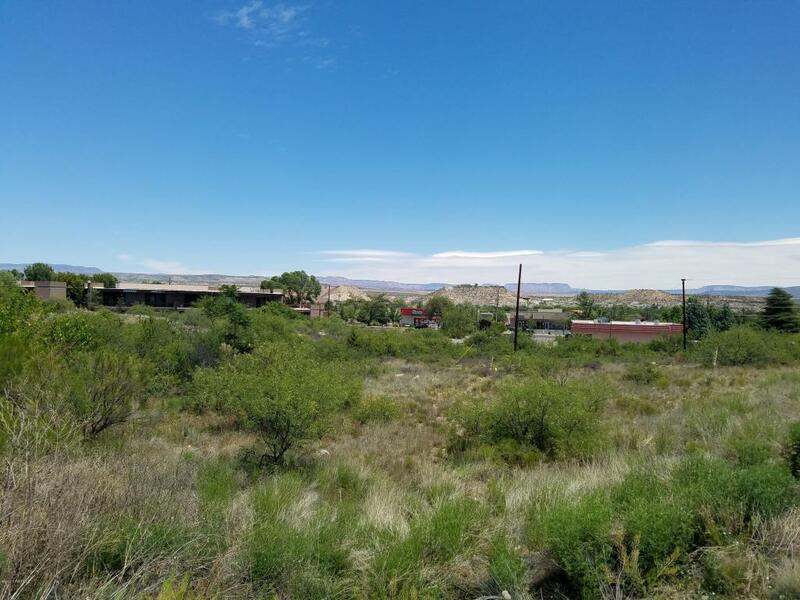 Purchase both properties that create 220 ft of Main Street frontage for a total of 2.93 acres. 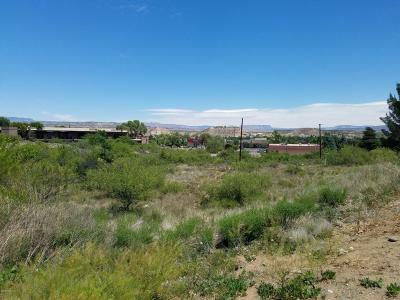 The uses for the two properties combined are endless.Seller to reserve an easement for a cell phone tower and retains all rights that come with that tower.